There is a new so-called designer drug which has emerged on the club and party scene. It has taken its place as a rising legal high in the UK, following the banning of a chemically similar drug. Now that Mephedrone has been made illegal, another substance has emerged from the shadows. It is called Naphyrone, and it has already built up a following in the nightclubs across the country. However, not a great deal is known about this new party drug. It is noted for the lack of a wide range of scientific knowledge on the drug. Said to be so new that no safety or toxicity information has been published and there has not been a prolonged study on the subject. There is also currently no data on how many people are currently using Naphyrone, as is common with many new drugs which appear on the market. However, it is possible to determine through internet search activity that there has been a huge increase in interest in the drug, with a greater number of people seeking information and wishing to know more about Naphyrone since mephedrone was made a controlled substance. So, how much do we know about the substance called Naphyrone? The drug is known by many names, from O-2482 to naphthylpyrovalerone, as well as occasionally being marketed under NRG-1, although only a small proportion of drugs purchased under that name have been found to have naphyrone. In fact, studies have shown that only 10% of NRG1’ products actually contained the drug. Naphyrone is derived from the Class C stimulant called Pyrovalerone, which distinguishes it from mephedrone, although a cathinone derivative, by being partly natural. Pyrovalerone is a psychoactive substance, which behaves like a triple reuptake inhibitor, producing a vast range of stimulant effects. It has been utilised for its medical properties in the treatment of lethargy and chronic fatigue. It has been reported that taking pyrovalerone over an extended period can lead to physical and psychological side effects if you stop taking it. Ranging from anxiety and depression to insomnia, a loss of appetite and experiencing uncontrollable shaking. The substance is also the primary ingredient in Naphyrones and thought to be the reason why some people abuse the drug. There have been no studies carried out on the effects of long-term use of naphyrone. However, In vitro studies have shown that naphyrone can affect the reuptake or reabsorb the neurotransmitters dopamine, serotonin and norepinephrine. It can be achieved by interacting with DAT (dopamine transporter), SERT (serotonin transporter) and NET (norepinephrine transporter). 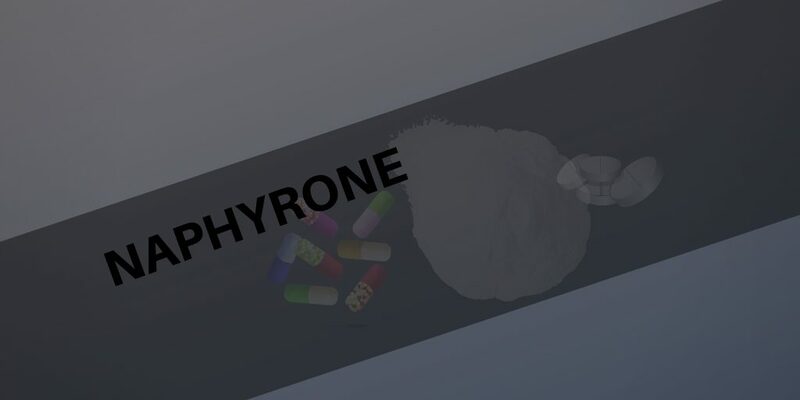 Naphyrone is a member of the cathinone family where, although there is not a great deal known about the drug, it may share certain risks and side effects with other cathinones. If you take naphyrone, it can fill you with feelings of euphoria, alertness and empathy, as well as making you talkative and communicative. If you take too much Naphyrone though it could overexcite your nervous system, bringing on fits, along with stimulating your heart or circulatory system, which can have an adverse effect on your health. It can lead to high blood pressure and increases your chances of suffering a heart attack. Users should be warned that naphyrone has a much greater potency compared to other cathinone families which makes it more likely you may overdose. 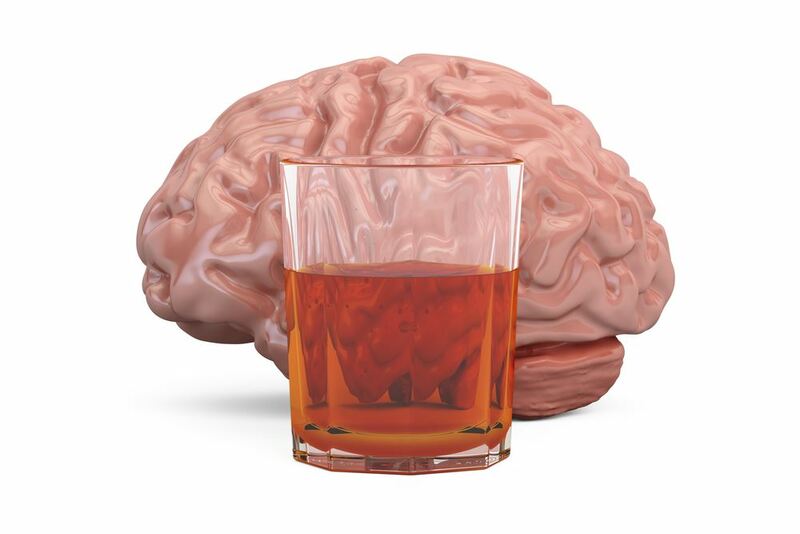 There is an even greater risk when you mix the drug with alcohol. It could lead to seizures, can induce a coma and even be life-threatening. It was the legal high which came out of nowhere and spread like wildfire. It was not until July 2010 that Naphyrone was under the control of the Misuse of Drugs Act 1971. The substance was banned and designated a Class B drug, making it against the law to be in possession, punishable for up to five years in prison and an unlimited fine. You could also be fined or face a 14-year sentence for selling Naphyrone, even if its to friends and family members. It may be the new novel designer drug on the market, but it is already building up a following, despite its potentially dangerous consequences. There is still so much we need to know and understand about the legal high called Naphyrone, but what could it cost you to find out? Rehab Guide is a free help and assessment service to help you choose the best alcohol rehab for you. 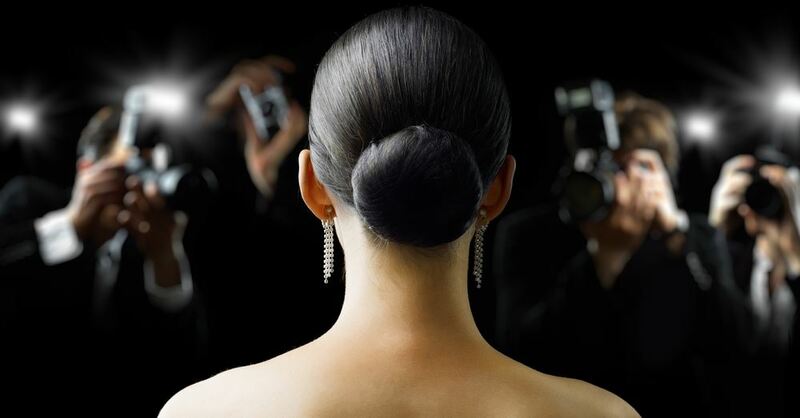 We will give you guidance on the best treatment options for your circumstances. 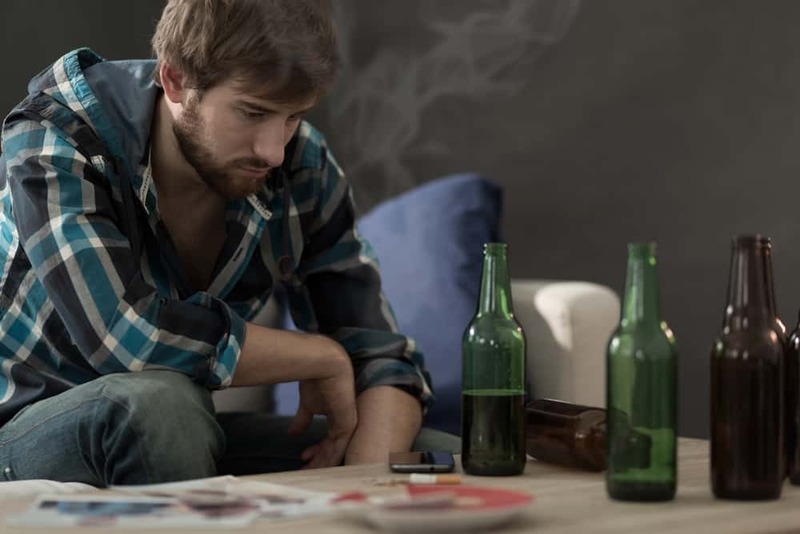 We will assist you in picking out the most cost-effective treatment options and information on the right choice of alcohol rehab treatment for you. 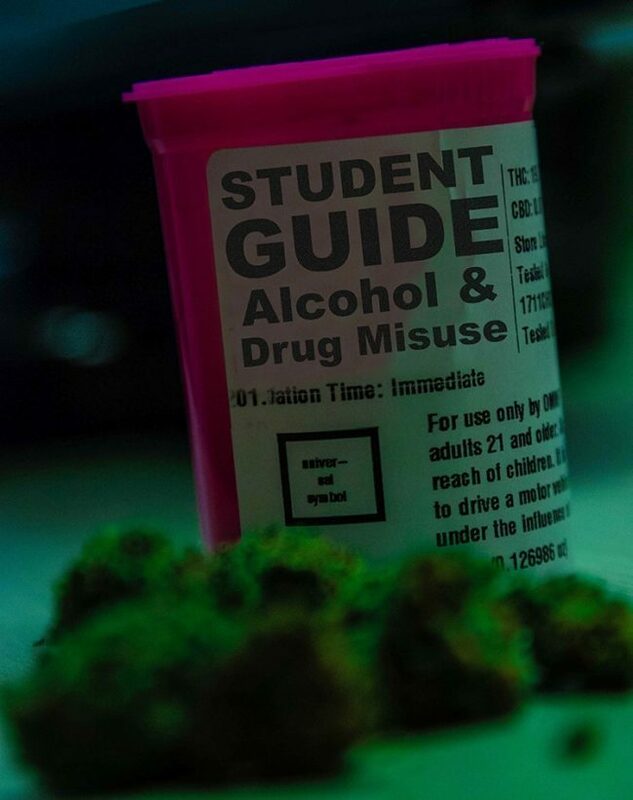 © Rehabguide.co.uk 2018. All Rights Reserved.